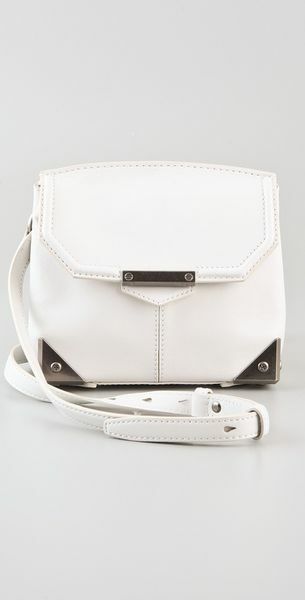 White on white is one of the hottest trends this Spring 2013 or Summer 2013 (since we are in the P.I.) and for good reason since nothing can look fresher than pure white. You'd think it'd be one of those easier looks to pull off since it's basically monochrome but in actuality, it is quite tricky. White on white can easily look "clinical" if you're not careful. Here are some tips to avoid making that mistake. Stay away from head to toe tailored pieces unless it's Stella McCartney or Celine :P, leave this to the pros. Try to keep it at one tailored piece at a time. If you must, or would like to wear this look to the office, make sure your tailored pieces have a relaxed, slouchy feel. 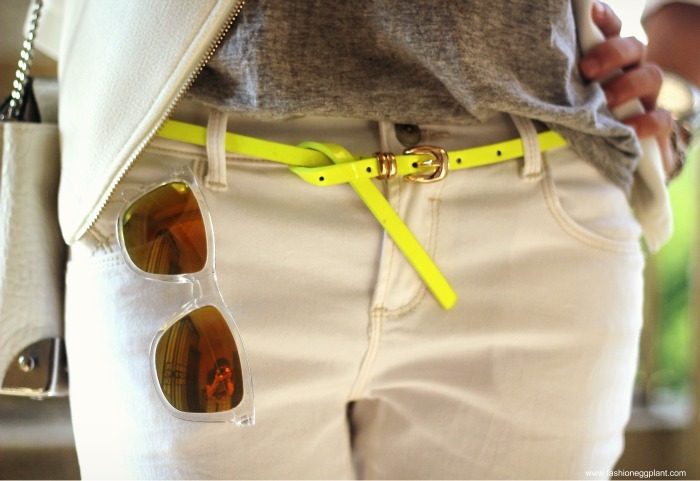 Break it up with little pops of color here and there. White looks great with silver/gray and neons. If you're still iffy, go with off-white or cream. There you go! Here's my interpretation of the look in a casual outfit I wore to the movies...yup, hence the jacket. Otherwise, I wouldn't even dare go near it. And here's a great buy I made several days ago in ZARA, it's like one of those "steal vs splurge" of the highly covetable Alexander Wang Marion bag. I actually kinda prefer the steel chain on this since it makes it more versatile. Also love the size. Despite looking small, it fits all my essentials: a bulky wallet, sunglasses, cellphone, lipstick, swiss army knife, compact, keys, rosary, etc. Lastly, these brogues were such a steal at SM Parisian, got it for only P400 and they're comfy as hell too! Oh definitely agree. I love the white on white trend. Love how you styled it! i love this! and i love your bag!